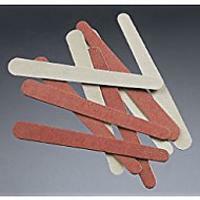 Tired of chipping your nails as soon as the polish dries? The main reasons for chips are either uneven nail surfaces or residue on the nail prior to polish application. 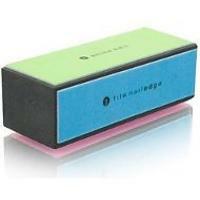 File your nails with a glass file in one direction, avoiding a sawing motion. Buff ridges and uneven areas like splits or chips. 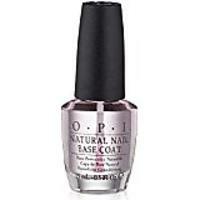 Clean nails with polish remover to eliminate any oils or residue. 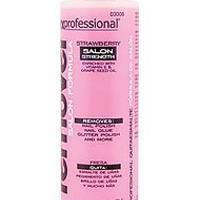 Apply a base coat and let dry before attempting to color. 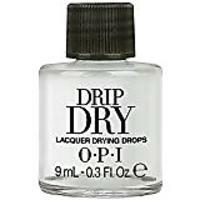 If you are in a hurry, apply a quick dry product like Opi Dry Drip. Then pile on flashy rings to show off that new mani! Chipped Nail Polish Is No Fun! 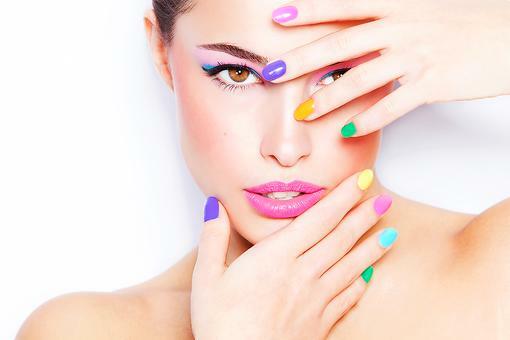 5 Simple Steps to a Flawless Manicure! 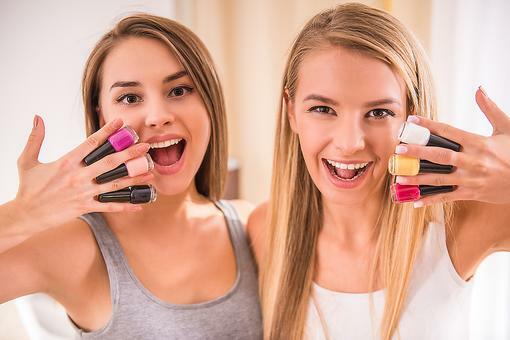 DIY Gel Nails at Home: How to Save Time & Money! Bite Your Nails? Pull Your Hair? Anxiety May Not Be to Blame! Find Out Why! 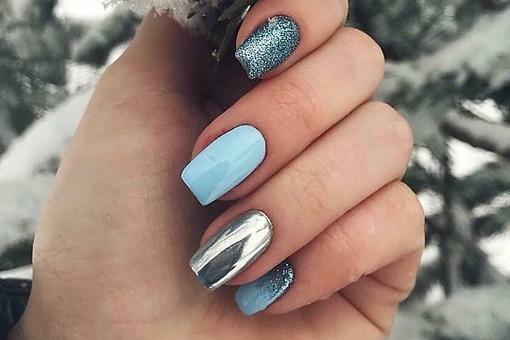 Chip Your Brand New Manicure? 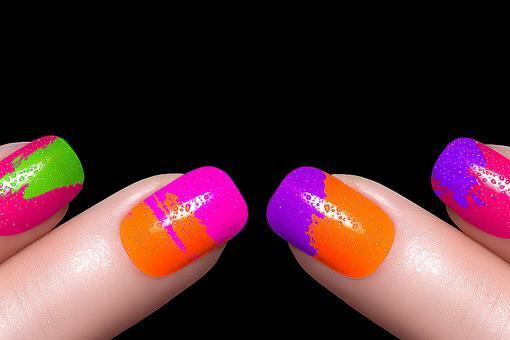 How to Color-block Those Nails! 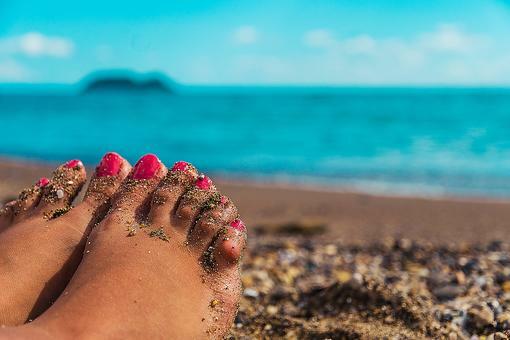 How to Protect Your Summer Pedicure & Save Time & Money!